“Jehovah” is the name that I took during My work in Israel, and it means the God of the Israelites (God’s chosen people) who can take pity on man, curse man, and guide the life of man. It means the God who possesses great power and is full of wisdom. 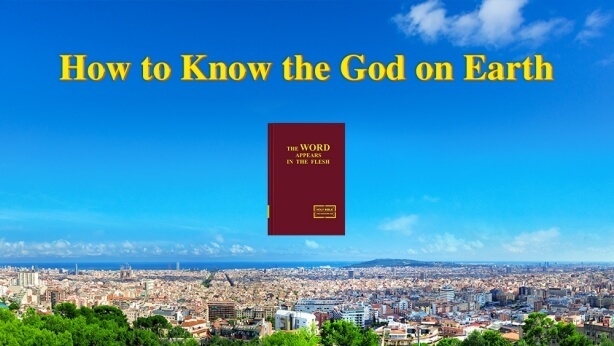 … That is to say, only Jehovah is the God of the chosen people of Israel, the God of Abraham, the God of Isaac, the God of Jacob, the God of Moses, and the God of all the people of Israel. And so in the current age, all the Israelites apart from the tribe of Judah worship Jehovah. They make sacrifices to Him on the altar, and serve Him wearing priests’ robes in the temple. What they hope for is the reappearance of Jehovah. … The name Jehovah is a particular name for the people of Israel who lived under the law. In each age and each stage of work, My name is not baseless, but holds representative significance: Each name represents one age. 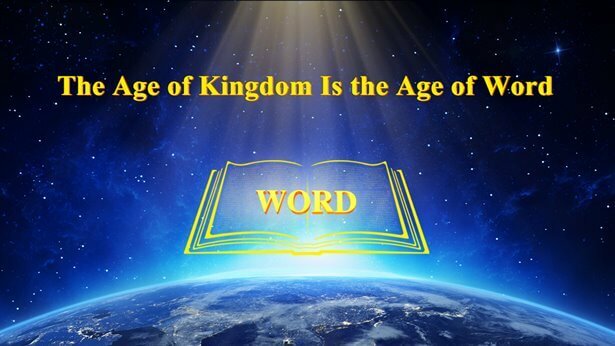 “Jehovah” represents the Age of Law, and is the honorific for the God worshiped by the people of Israel….